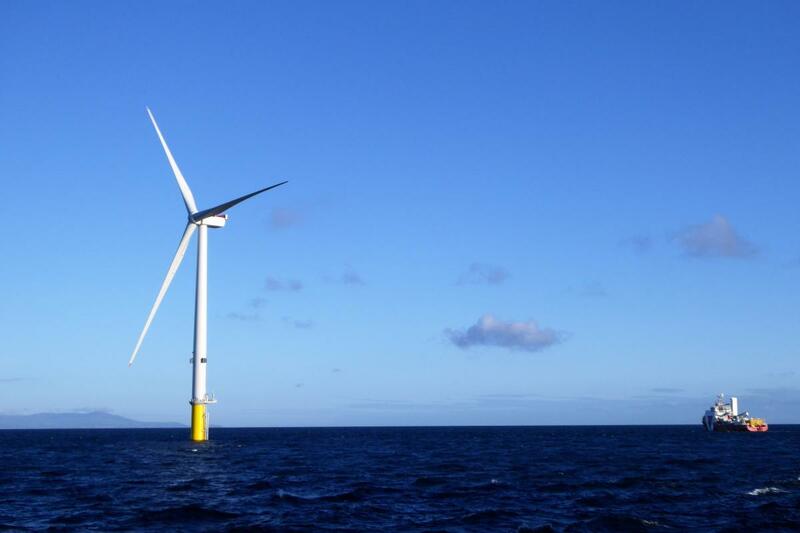 Walney Extension West, with a maximum output of 330 MW, is the second offshore wind park to utilise MHI Vestas’ V164-8.0 turbines, following Burbo Bank Extension commissioned earlier this year off the coast of Liverpool in the UK. Once installed, the 40 wind turbines at Walney Extension West will supply enough clean energy to power more than 289,000 UK homes. The MHI Vestas turbines, rated with a capacity of 8 MW, have been optimised and will deliver a maximum output of 8.25 MW, making Walney Extension West the first wind park to exceed 8 MW per turbine.